Play ball. 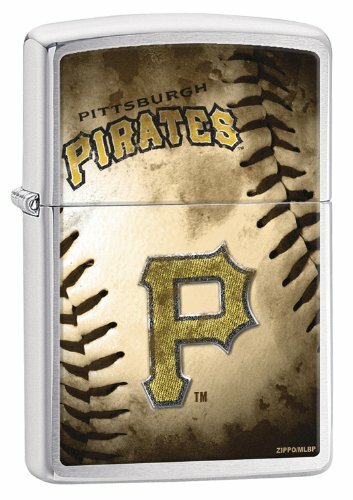 We have you covered with this officially licensed MLB Zippo windproof lighter. Zippo’s brushed chrome finish is as classic as the game – America’s favorite pastime on America’s favorite lighter fits like a well-worn glove. Refill with Zippo premium lighter fluid for dependable, long-lasting service. Distinctive bottom stamp identifies this lighter as genuine Zippo. Packaged in an individual gift box with Zippo Lifetime Guarantee.